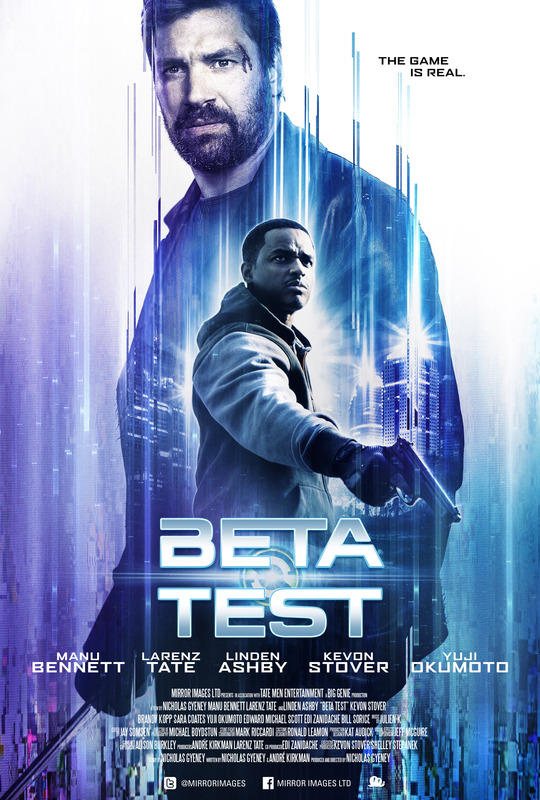 Beta Test revolves around a Seattle-based video game tester who is tasked with reviewing the latest sensation from global video game juggernaut, Sentinel. As he begins his procedural dissection of the game, he begins to realize this new game is not like any other. As new missions are completed, events in the real world begin to mirror them. Soon, a deep-rooted conspiracy is uncovered from within the walls of Sentinel, which leads us to discover that the game’s protagonist, Orson Creed, is a real man, in the real world. If Creed can join forces with the man controlling him, together they may have a chance at unraveling this conspiracy before the tasks in the game escalate and overwhelm their city. NOW AVAILABLE ON BLU-RAY, DVD, and VOD!